The Ottoman Empire bridged three continents and the subjects of the Sublime Porte included people of various cultures and languages. Even though the Sultan ruled from Constantinople, governance of the empire involved a wide network of advisors and other officials. Biography Of An Empire by Christine Philliou, University of California Press, 2011 focuses on one member of the government two centuries ago. Stoiko Stoikov was born in the 1770’s in a small town situated in what is now Bulgaria. He eventually abandoned his native language and became assimilated into a Greek-speaking milieu. He changed his name to Stephanos Volgarides after marriying a woman of the phanariot class and settled in the capital. The majority of the Greek-speaking elite lived in the Phanar (crescent) District, relatively close to the Palace. These were a wealthy, educated, mobile minority with extensive family and business ties in other countries, especially the capitals of Western European nations. As a government official, one of the many complicated issues Volgarides addressed was the Greek revolution of 1821. He chose to defend the state and declared his position publicly. It was a perilous time and he risked imprisonment or death but managed to survive. His work in the Translation Office was vital because the Empire was increasingly being challenged by key Western nations. Biography Of An Empire not only examines Volgarides’ rise but also traces the importance of family relationships. 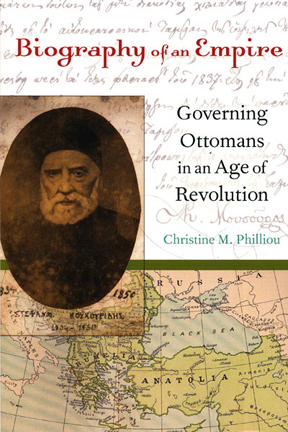 Philliou found a wealth of information about a somewhat unknown man but there were many more like him who were indispensible to the Ottoman administration. Her book is an invaluable resource for understanding the inner working of the Empire. 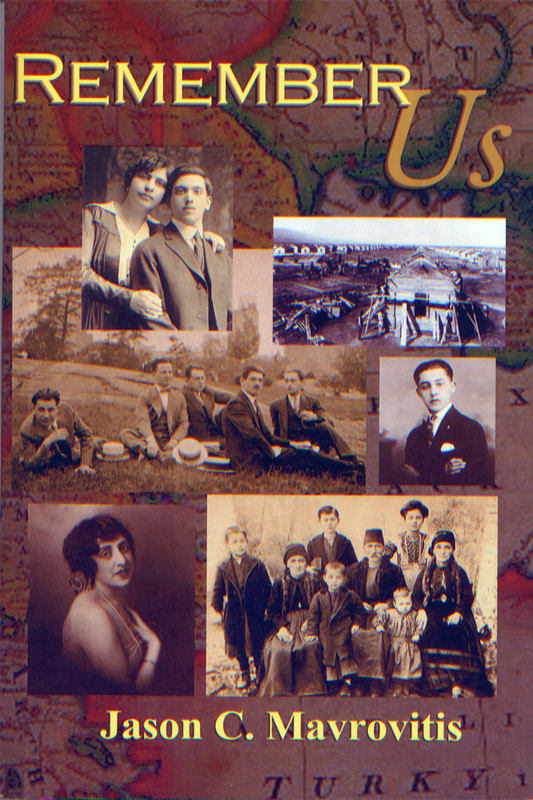 Remember Us by Jason C. Mavrovitis, Golden Fleece Publishing, 2007 also begins in Bulgaria around 1881. The author chose to tell the personal story of his ancestors as a novel, using their real names but making up the dialogue. 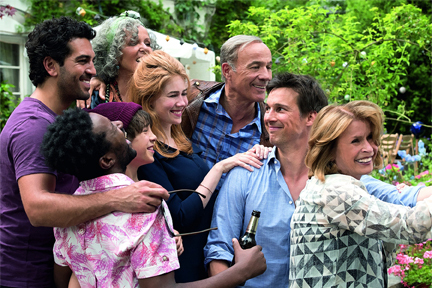 It’s a more emotionally satisfying work but some of the early episodes are awkwardly crafted. There are several generations and an ever-increasing cast of characters as the story moves over time from Sozopolis to Brooklyn, where the author was born. The family patriarch, Stefan Tsvetkov, married Theofano adopting her last name, Kapidaghlis, and Hellenizing his first name to Konstantinos. As the book progresses, Mavrovitis weaves together the journeys of both the maternal and paternal side of his family. He covers the turmoil in the Balkans as nationalism rises and ethnic groups are pitted one against another, before introducing the immigrant enclaves of the early Twentieth Century in Chicago and New York. It’s a compassionate portrayal of hardship, endurance, love, betrayal, kindness, loyalty, and hope. A generous gift to those who laid the foundation of the life he built upon in America.